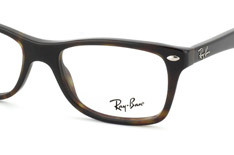 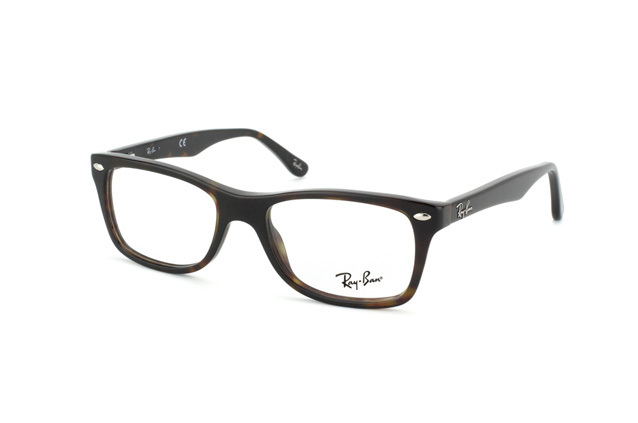 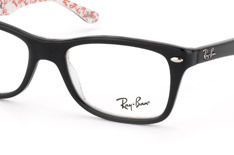 The Ray-Ban RX 5228 2012 glasses for women will allow you to navigate modern life in style. 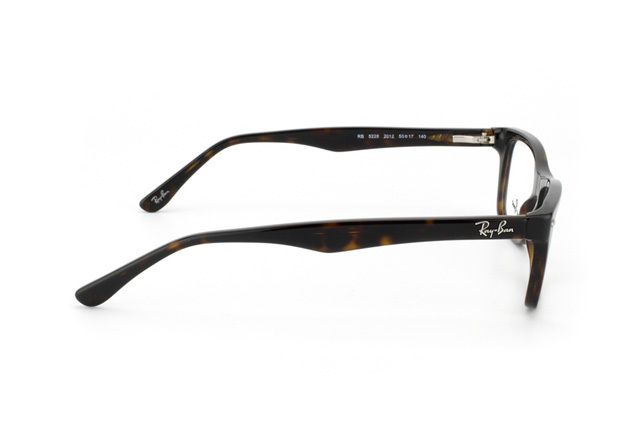 The classic Wayfarer frame with rectangular-shaped lenses will surprise you with its popular havana tone and silver rivets. 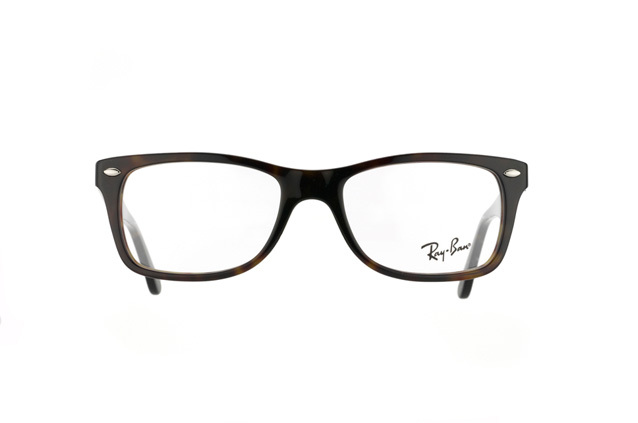 The glasses have an attractive, gentle form, particularly notable around the lenses, which provide a broad field of vision and are available as varifocals. 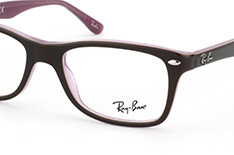 The spring hinges ensure easy handling and durability.